Propesa challenged Elgeyo Marakwet Senator Kipchumba Murkomen to a bet for the Gor Vs Everton clash. The comedians were rooting for Everton win while Murkomen was backing Gor for the win. The much anticipated match was finally played at at the Goodison Park in Liverpool, UK on Tuesday November 6th. K’Ogalo were hammered 4-0 by Everton. Propesa were donate balls and kits to five local teams of Murkomen’s choosing if K’Ogalo won. With the Everton’s win, Murkomen was supposed donate balls to ten schools of Propesa’s choosing. Murkomen has since disowned the bet with Propesa. In a video uploaded on social media, the Elgeyo Marakwet Senator says he must revisit things he talked about with Propesa because he can’t even remember what it was all about. “This is not the Gor Mahia I expected to play with Everton and we must revisit the things we talked about and I can’t even remember what it was all about. 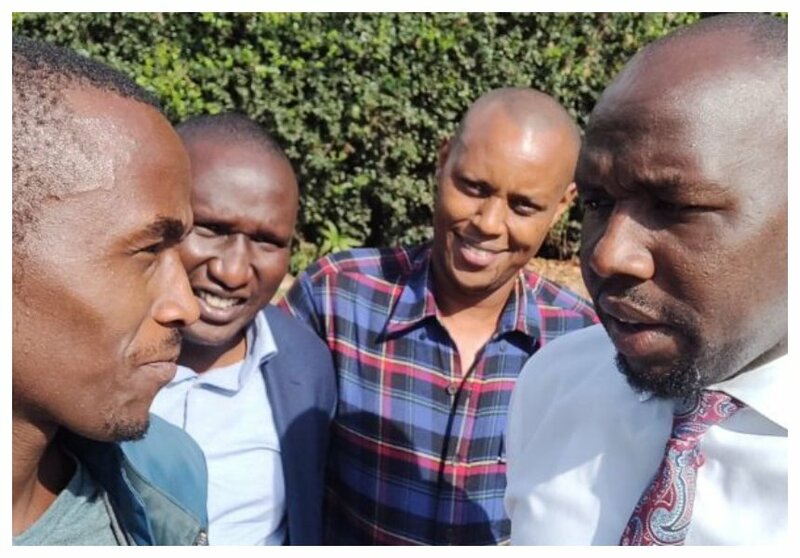 My friend, if you are celebrating because of the 4-0, I want to tell you now and clearly that I have instructed my lawyers to look into all the circumstances that led to that unfortunate situation at a popular restaurant in Nairobi,” Murkomen said.